January 2018. 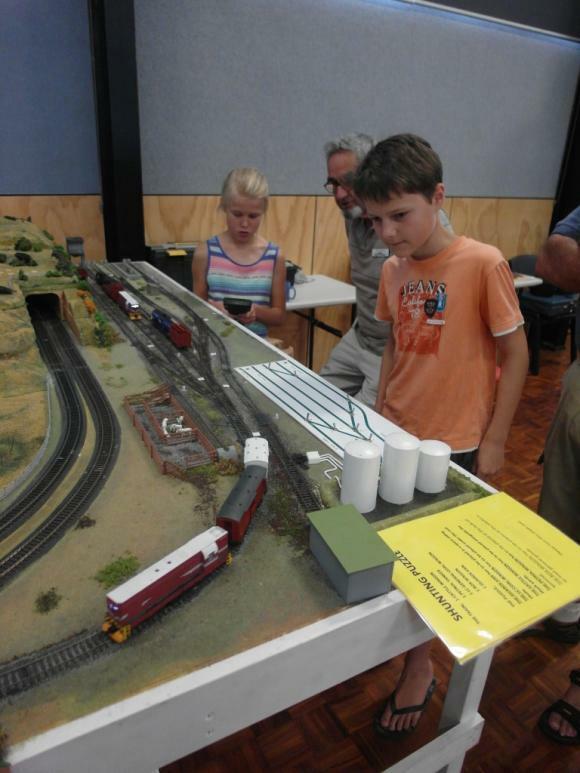 Tauranga Model Railway Club annual show. Rob from the club puts young visitors through their paces on the driver train layout.